I just want to say a massive thank you to Just4keepers Goalkeeper Gloves. I have been using gloves from you for about the last 10 years having made the switch from Sells. I always thought that you get what you pay for and was spending a minimum of £75 per pair of gloves which would either fall apart or the palms would split after a couple of months. Crystal Palace Sign Just4keepers Student! Jay has been training with Alex Pilbeam and his coaches at J4K North Kent for over a year. His hard work every week and great attitude to learning has finally paid off. Last week Jay signed a contract with Crystal Palace Football Club, making his dreams come true! Good luck for the future Jay and all the best from everyone at Just4Keepers. Dear Ray and Just4keepers my son attends Just4keepers with Lee Harper (through Leicester junior Fox's). 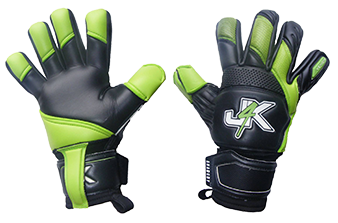 We only buy J4K goalkeeper gloves, as the higher quality to whats available in sports shops is easily evident. 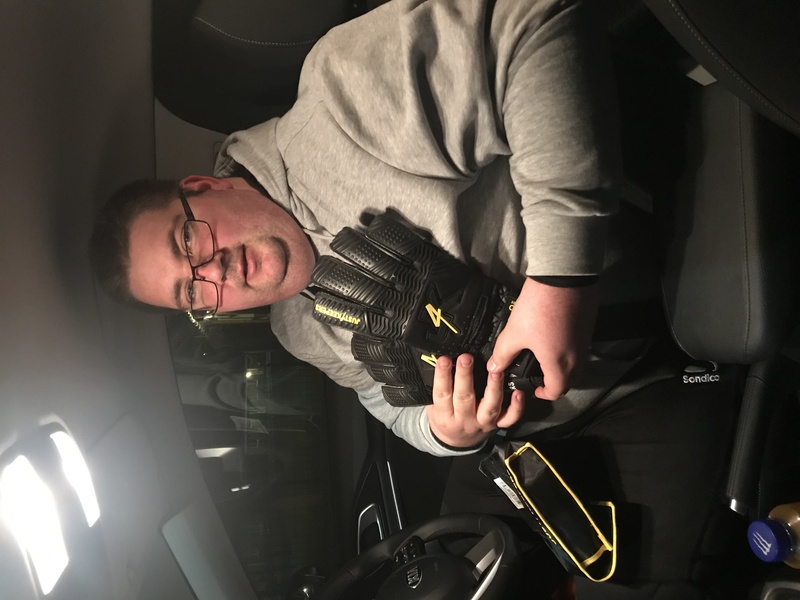 Also the goalkeeper gloves are a good price, we do buy some end of line gloves ( which as you know - just because end of line does not mean of any lesser quality). He's got through many pairs as you can imagine with football 6 days a week on multiple surface types. Even tonight he's been invited to the Leicester city dome for a 6v6 – thank you to you and Just4keepers to the commitment of my young lad and great coaching. J4K Hamilton Coach and McMaster University Goalkeeper, Angelo Cavalluzzo of Hamilton, Ontario Canada has signed his first Professional Contract age 24 with Toronto FC II of the USL. Toronto FC II announced Friday that the club has Angelo Cavalluzzo to a USL contract. Cavalluzzo becomes the 25th player to sign a professional contract for both Toronto FC and Toronto FC II. Cavalluzzo, 24, appeared in 5 matches, starting in three recording a record of 1-2-0 while logging 364 minutes during the 2016 USL regular season for Toronto FC as a call up from the Kia Toronto FC Senior Academy team. He made his pro debut for Toronto FC II as a substitute against the Harrisburg City Islanders and his first professional start and earned his first victory on August 31, 2016 against Bethlehem Steel FC. Our Just4keepers Hamilton Family is very proud of Angelo and thank him for all of his help in our J4K Academy, and we will continue to follow and watch him succeed as a Professional goalkeeper! 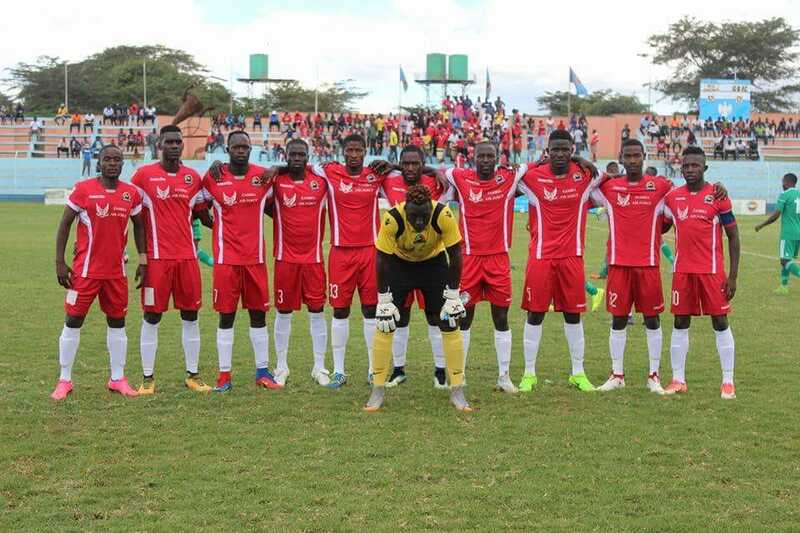 Here is another amazing success story of how Just4keepers are bringing fathers and their goalkeeping children together! The below picture you will see goalkeeping duo frank and Francesco enjoying their goalkeeping training development together while sporting the J4K Surround Cut goalkeeper gloves. 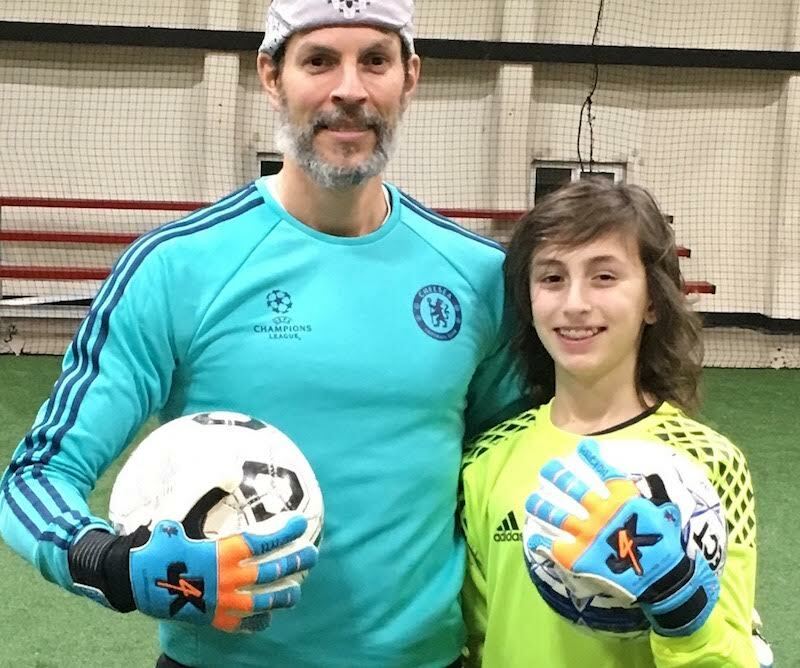 J4K has been helping parents and goalkeepers achieve their dreams all over the world since 1999 and we are very proud that we have helped goalkeepers get to professional soccer clubs globally or gain college scholarships throughout the usa but to see that Just4keepers is helping father and their children get closer together, we believe this is an amazing success story in itself. If you are a father and child goalkeeping team and Just4keepers has brought you closer together, we would really love to hear your story. J4K Helping Father And Children Building Memories. Yet Another J4K Amazing Success Story! I have been running Just4keepers goalkeeper training school now for nearly twenty years and I do not get bored of seeing the young goalkeeperstudnts that attend our Just4keepers goalkeeper training sessions and watching their success. It is something I am very very proud of what myself and my fellow J4K goalkeeper coaches around the globe are achieving by helping these young keepers achieve their dream. 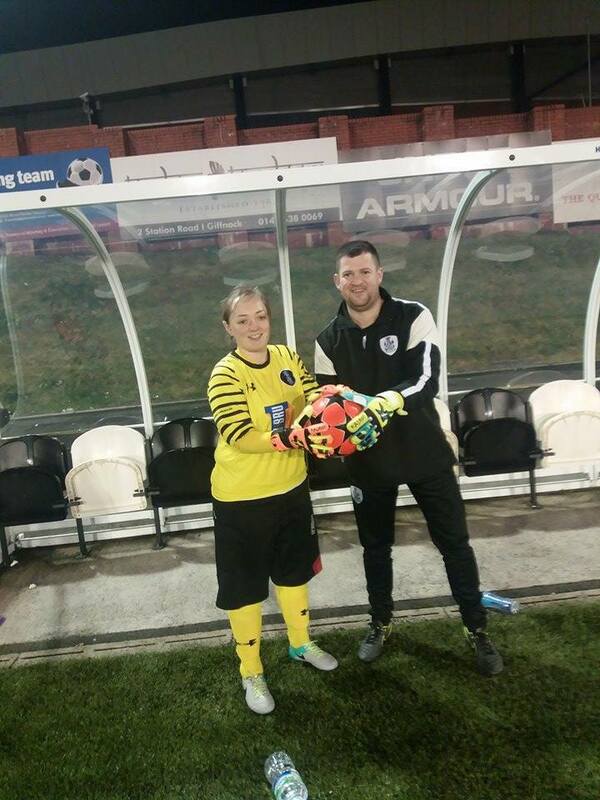 There is goalkeeper schools… then there is J4K!